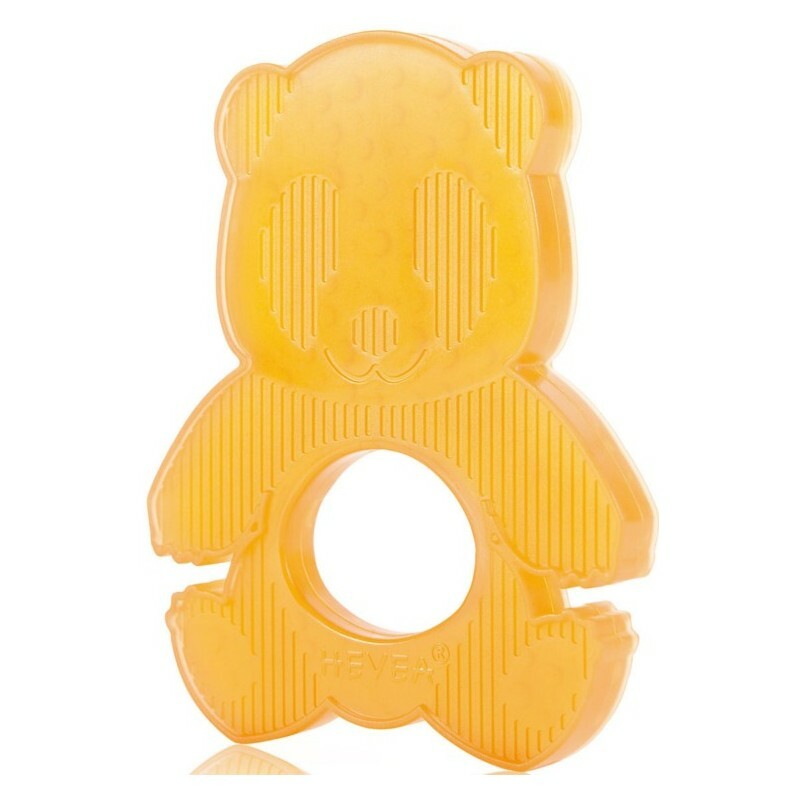 100% natural rubber teether. BPA, phythalate and PVC free. Suitable for new borns and up. Teether is Panda shaped with hole in centre for easy grip. 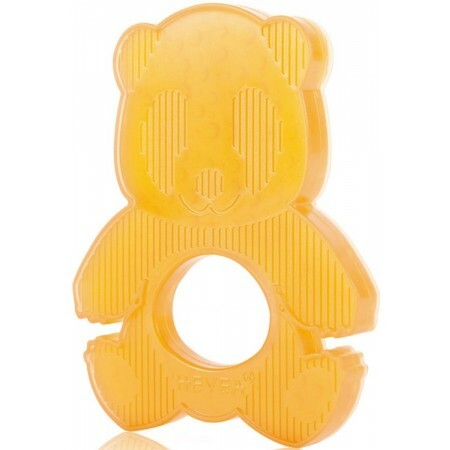 My baby loves chewing on this, its a great size and easy for little hands to hold. My baby has loved this since about age 7 months. It's great to know that it's made from natural rubber as opposed to plastic. It's very durable and can be easily sterilised. Highly recommend it.